You enter the information in what we call the track headers. They are found in two places. Hey Cactus - that was one AWESOME graphic - nicely done, Sir. Wisdom is a giant accumulation of "DOH!" One of Sonars deep features is it's crazy layout of detailed buttons and shortcuts, I learn a new one just about everyday! Can you believe I just discovered how to open the Pro Channel effects bin!! Man is that embarrassing or what! 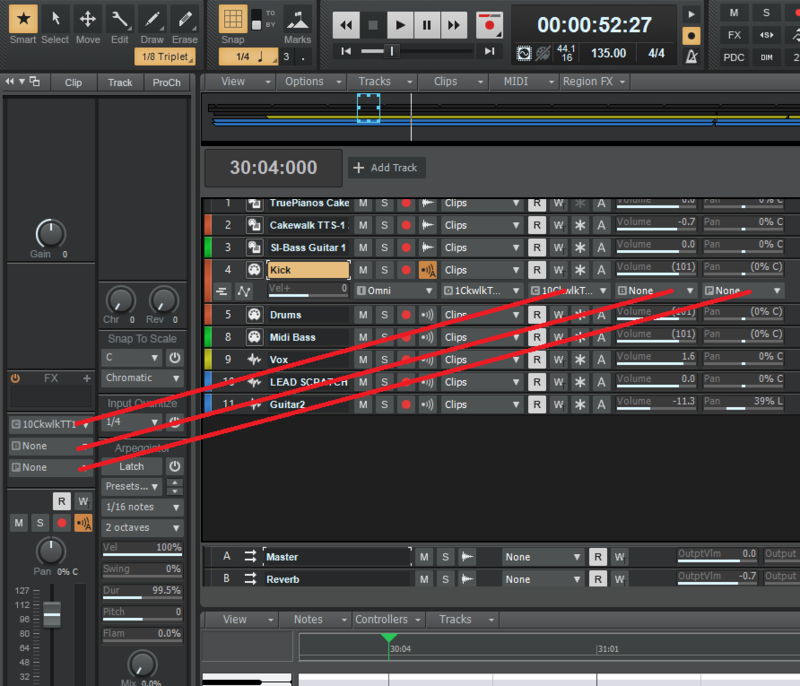 Up until last month I had never used anything but the little EQ GUI that shows in the Track Strip! I always just inserted effexts in the track bin. Now I'm using the pro channel on everything..duh after at least how many years it's been sitting under my nose!